The fuel pump in your vehicle is very important, it transports fuel from your tank to the carburettor. 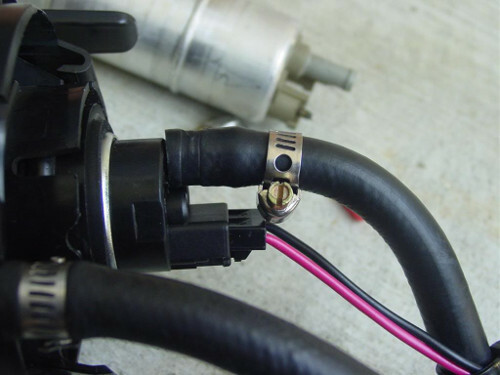 To ensure that your fuel pump will last as long as possible it is ideal to keep the gas level in your tank up. When the gas level is low the fuel pump has to work harder and will wear out a lot faster.